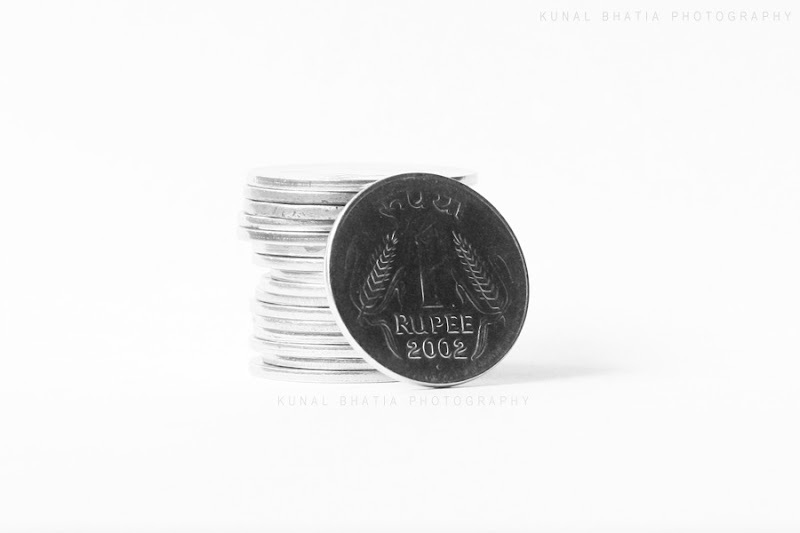 we have a symbol for the indian national rupee from today on. selected after a design competition, the symbol has been designed by udaya kumar, a Ph.D student from the industrial design centre at IIT mumbai, with a background in architecture and visual communication. it also so happens that four of the five finalists were from mumbai. the new symbol would take anywhere from 12-18 months to become present on keyboards and in character maps. meanwhile, this being india and since 'we-are-like-this-only' a controversy about the final selection has already popped up.